Are you tired of grinding teeth in your sleep? You are not alone – according to a recent study, one in three people suffer from bruxism, which is the technical term for teeth grinding and clenching. In fact, 10% of those who suffer from teeth grinding eventually grind their teeth down to a nub, which requires expensive surgery to fix. Fortunately, there are a number of things that you can do right now to naturally stop grinding your teeth, and protect your teeth as well. It is estimated that 70% of all teeth grinding cases are due to stress and anxiety. This is by far the most common source of teeth grinding today, and it is also one of the most difficult to take care of. Unfortunately, we live in a stressful world, and obviously, it can be difficult to remove stress from your life completely. 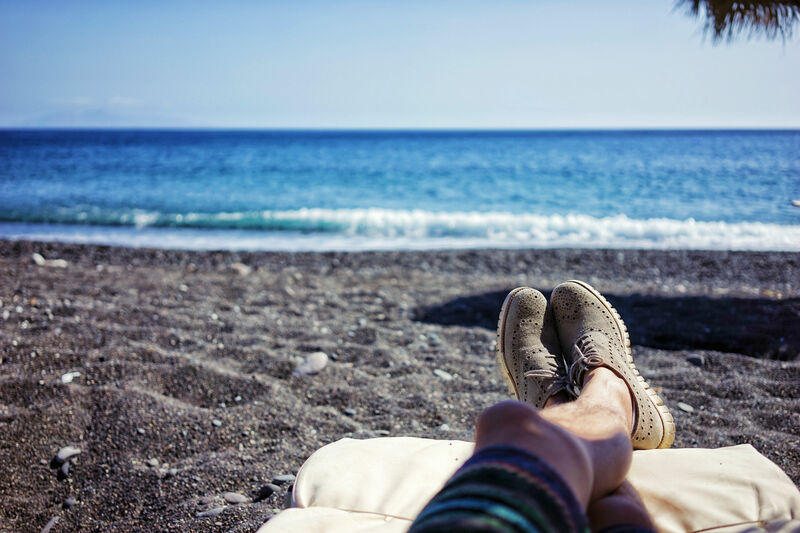 There are some obvious things that you can do to help de-stress your life – regular exercise, meditation, taking a hot bath or shower, and more. We will take a look at some common methods of destressing below. Additionally, we recommend utilizing a weighted blanket, which can be a great way to help cope with stress and other issues. However, if you are suffering from chronic stress, depression, anxiety, or any other mental issue, we highly recommend talking to your doctor immediately. 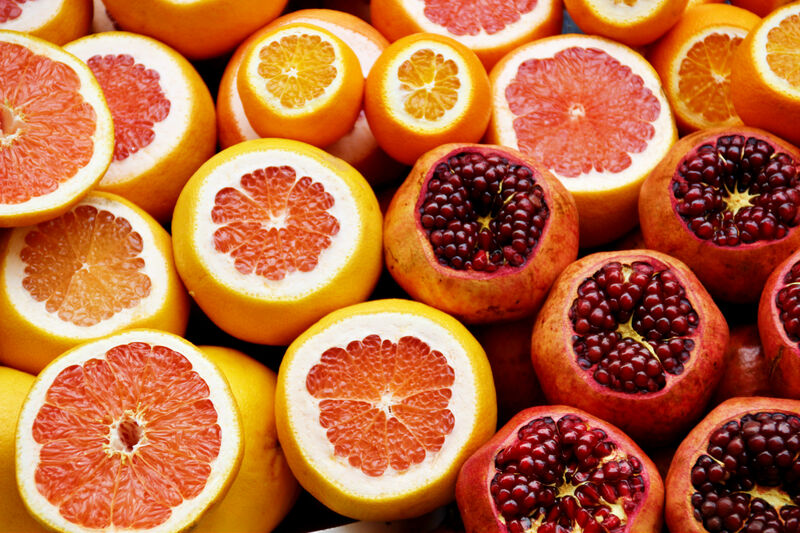 Try eating more fruits such as oranges, pomegranates, and other fruits that you have available. Vitamin C is plentiful in nature – just make sure you are eating a ton of fruits and vegetables! Various studies show that regular meditation can have a tremendous effect on anxiety, depression, insomnia, stress, and various other common ailments. For most people, it is an extremely safe and easy way to help reduce stress with a very low risk of side effects. If you are prone to depression and anxiety, however, make sure you talk to your doctor or a mental health professional before you start meditating, because there are rare examples of people who start meditating and then these conditions become worse. Those who suffer from bruxism have a poor quality of sleep. Thus, they are oftentimes tired after waking up and turn to one of the most common sources of energy in the world – coffee. 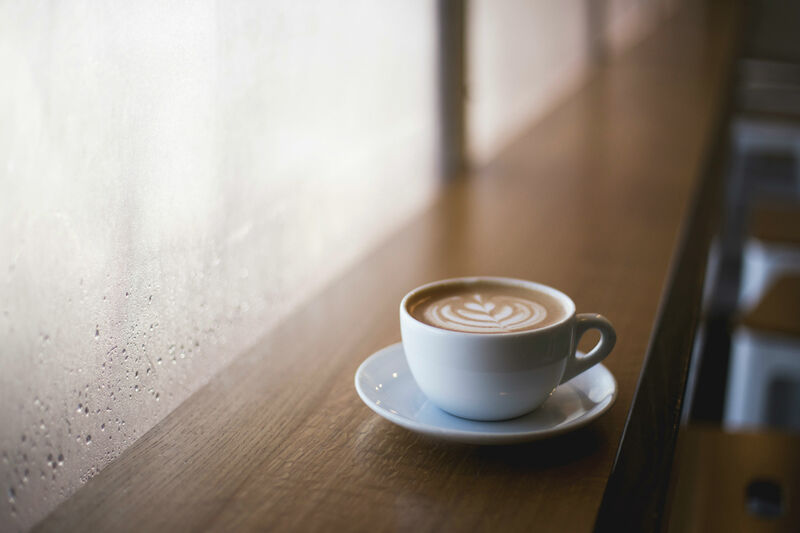 However, for those who are suffering from stress and anxiety, caffeine consumption can exacerbate these problems, thus making people jumpier and stressed out. This is an endless cycle – people cannot sleep well because of the teeth grinding, they drink a ton of coffee which prevents them from sleeping well, and then they grind their teeth more even more. Try switching to decaf or an herbal tea if you prefer the taste. There a variety of natural teas that can help you help you de-stress before bedtime. Chamomille, Valerian Root, Lavender, and various other teas can help lower your stress levels and help you gently drift off to sleep. 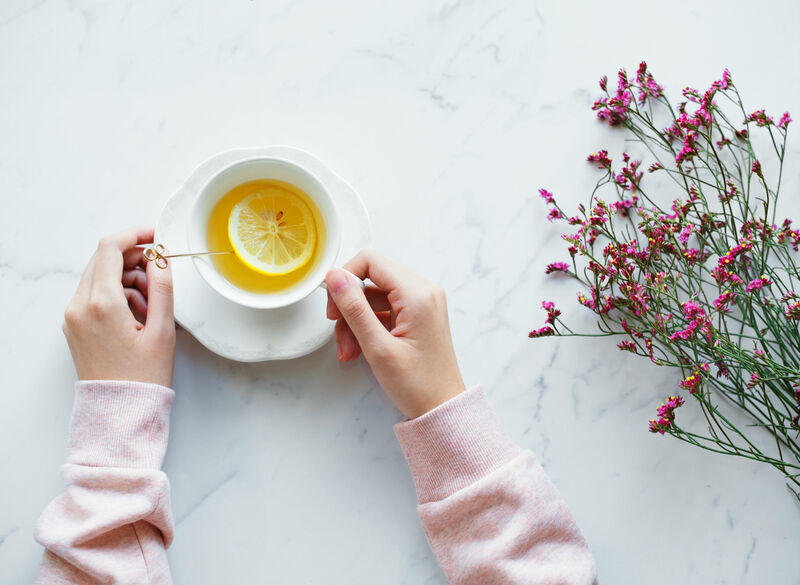 We recommend looking into these specialty teas – while they won’t directly help with treating your bruxism, if yours is caused by stress or anxiety, it can certainly help quell those negative mental issues. Teeth grinding sounds like it may be harmless, but in fact, it is anything but. Regular teeth grinding can lead to a variety of awful effects such as jaw pain, destroyed tooth enamel, worn down teeth, and more. This is why it is so important to try and treat the underlying causes of teeth grinding when they first appear. It can be difficult to pin down precisely why you are grinding your teeth. For many people, grinding their teeth is actually a manifestation of another, underlying issue – stress, anxiety, depression, or another possible issue. However, for other people, it may be caused by other issues – mineral deficiencies, improper tooth alignment, even certain allergies can cause teeth grinding. This is why we always recommend seeing your doctor if you believe you are grinding your teeth. 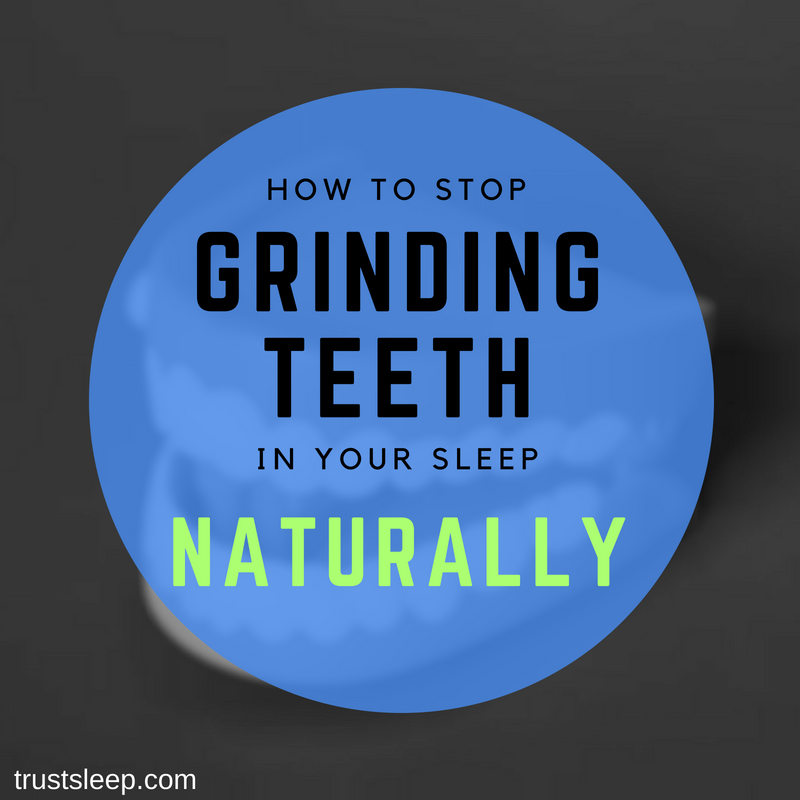 Teeth grinding is definitely a major issue, and most people do not realize how serious it is and the awful effects it can lead to. If you are suffering from teeth grinding, please see your doctor immediately – there is a good chance you have some underlying issues such as depression, anxiety, chronic stress, or even sleep apnea. Please keep in mind that this website does not provide any medical advice.